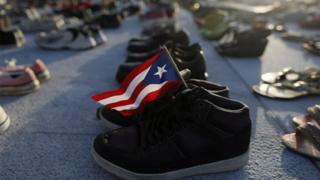 Puerto Rico has acknowledged that Hurricane Maria killed 1,427 people in the US territory, not 64 as it has previously reported. Maria hit the island in September 2017 and it has struggled to repair its infrastructure and power grid. The latest figure was in a draft report for US Congress, requesting $139bn (£108bn) in recovery funds. The official figure of 64 has remained unchanged since last year despite some experts estimating 4,600 deaths. The New York Times was first to report that the island’s authorities had quietly accepted the revised estimate. A government spokesperson acknowledged the latest number as a “realistic estimate” but said that the death toll had not been officially changed, as the authorities were awaiting the results of a study by George Washington University. “We don’t want to say it out loud or publicise it as an official number… until we see the study and have the accuracy,” Pedro Cerame from the island’s Federal Affairs Administration told the Times. The government has faced criticism for underreporting the number of those killed in the wake of 2017 storm. 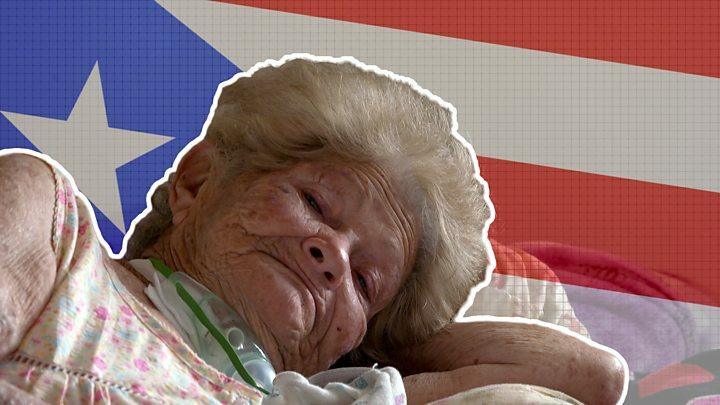 Researchers from Harvard University said interviews conducted in Puerto Rico suggested a 60% increase in mortality in the three months after the storm. Many died from interrupted medical care and lack of access to hospitals. The power outage also led to an increased number of deaths from diabetes and sepsis. There have also been repeated power cuts since then, including an island-wide one in April, nearly seven months after the hurricane. Overall, Hurricane Maria caused losses of $90bn, the US National Oceanic and Atmospheric Administration (Noaa) said. The Caribbean island is home to 3.4 million US citizens.